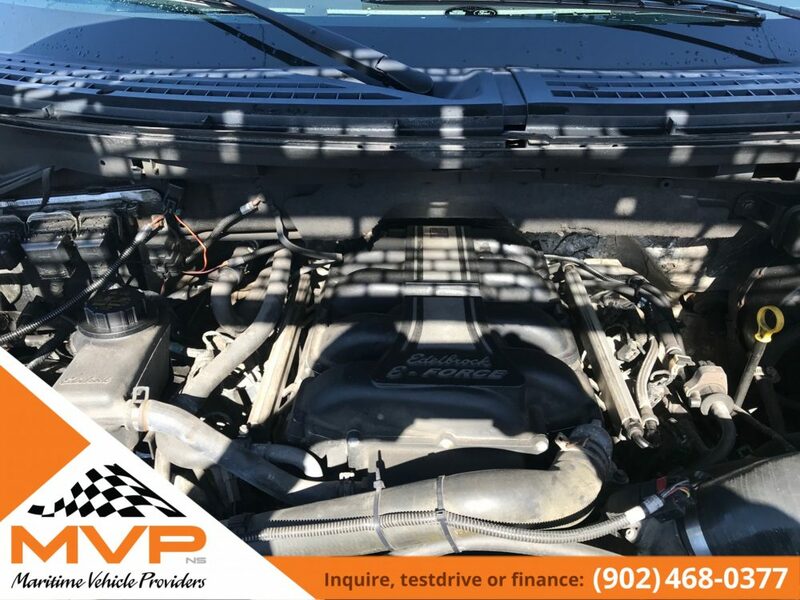 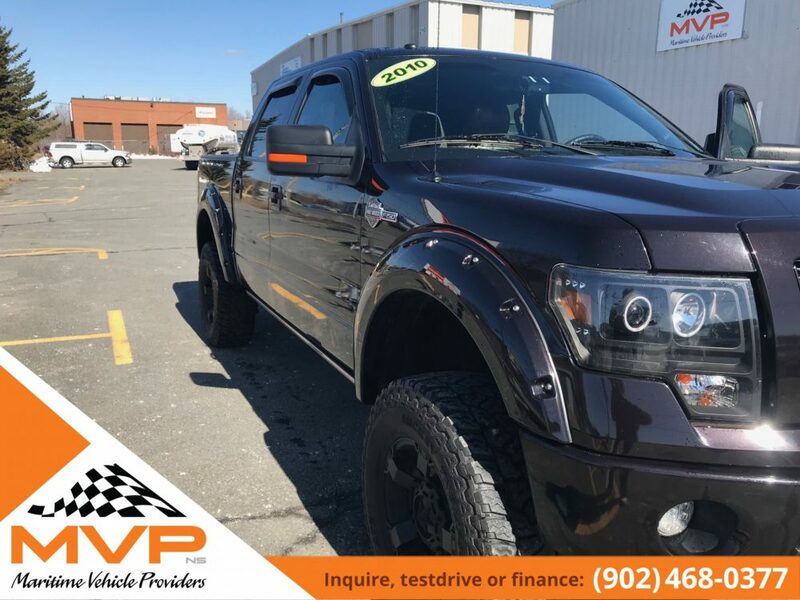 If your looking for an immaculate, overloaded with options, Supercharged truck, well you have come to the right spot. 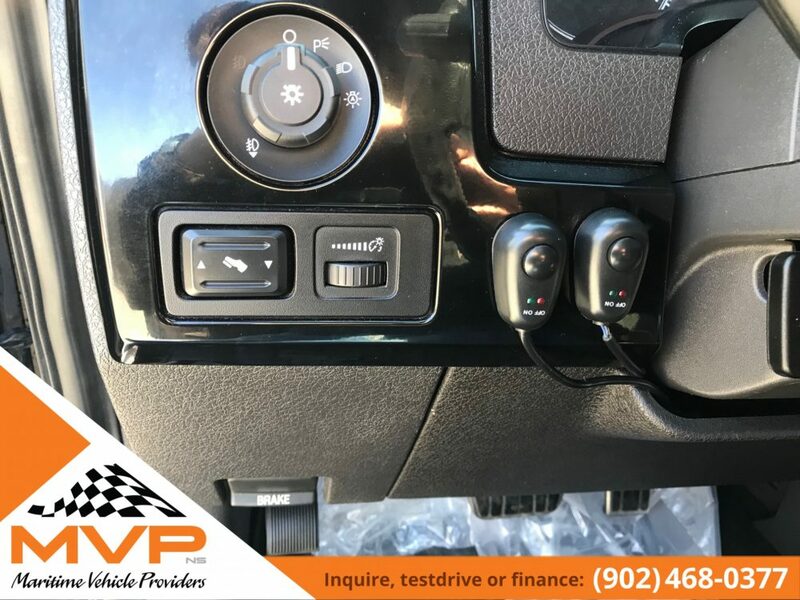 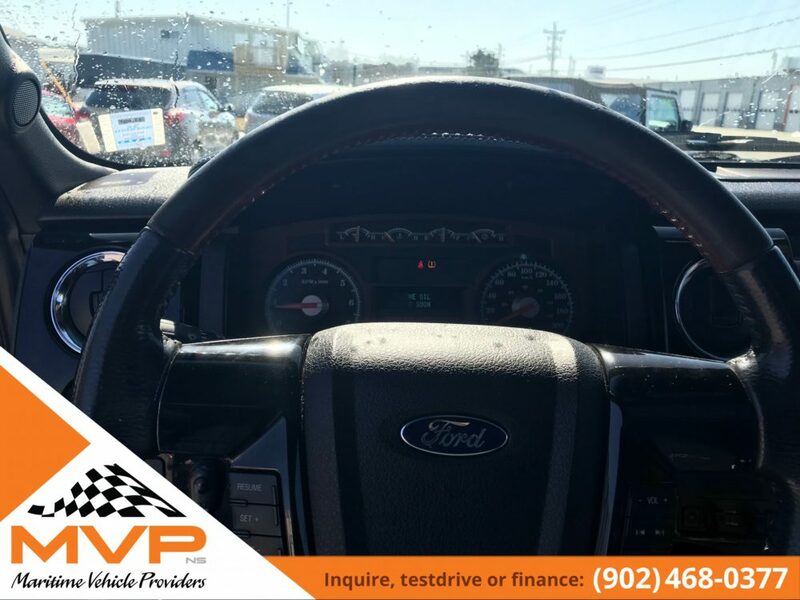 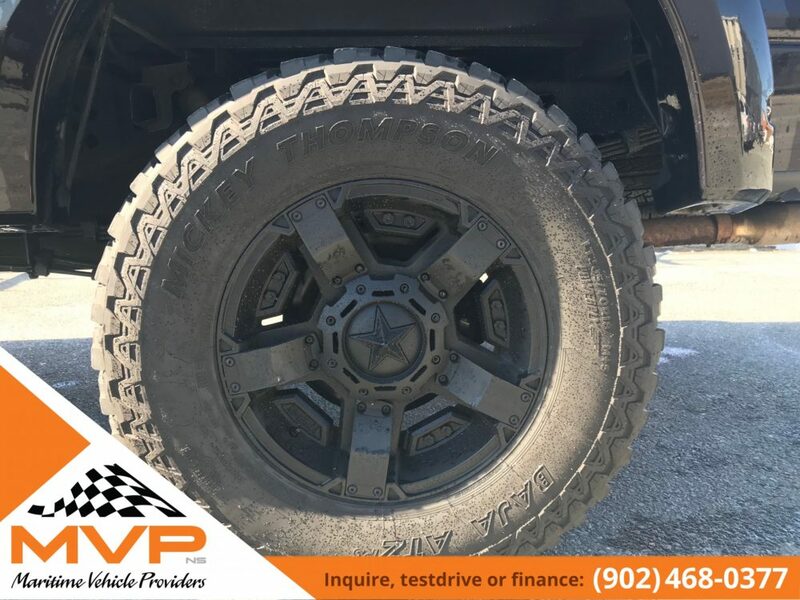 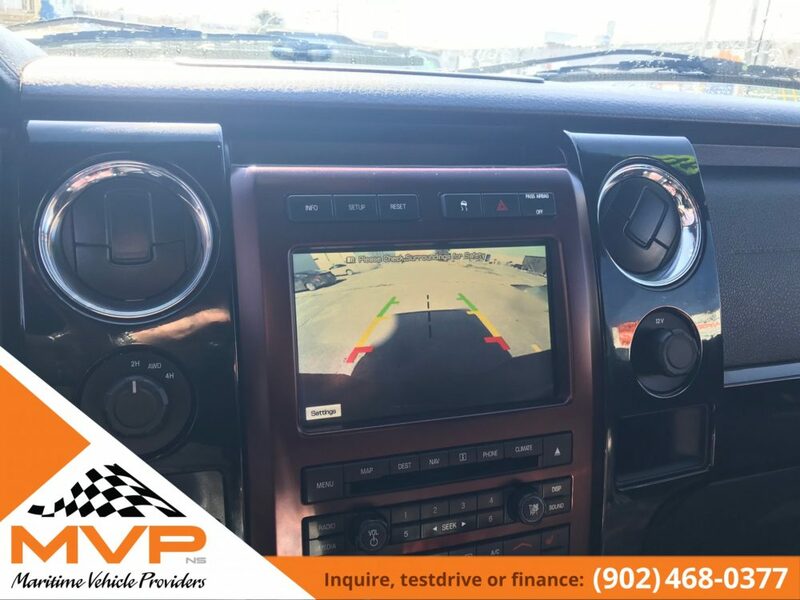 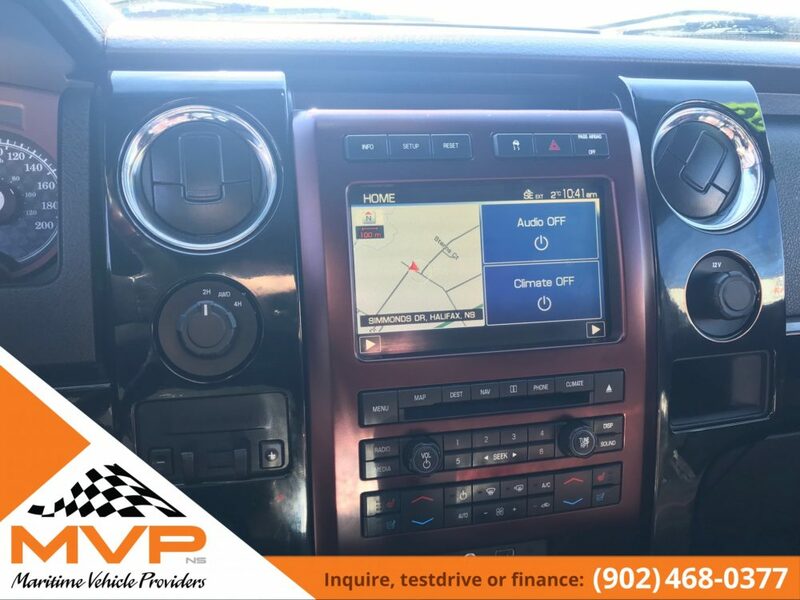 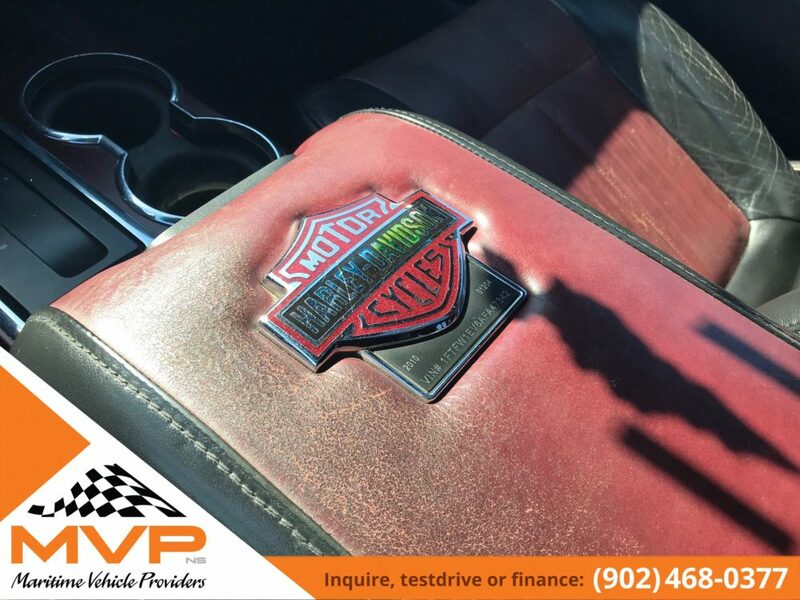 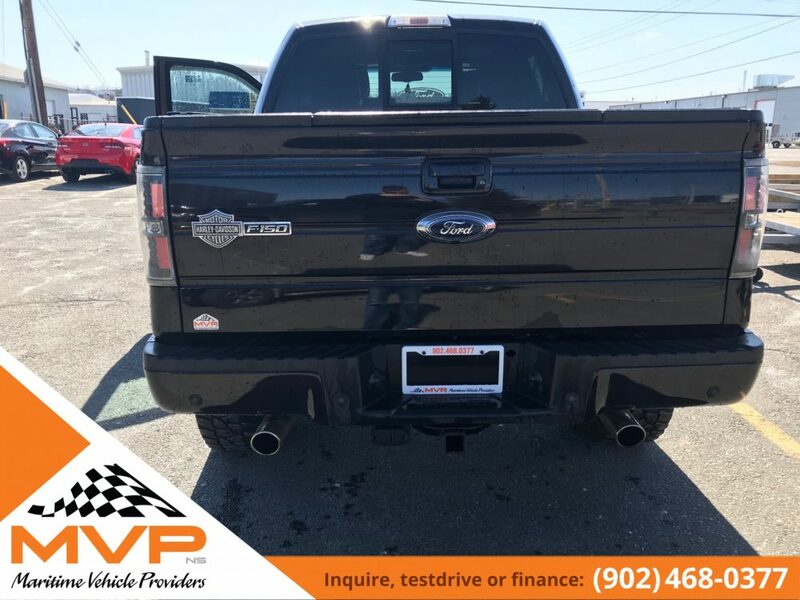 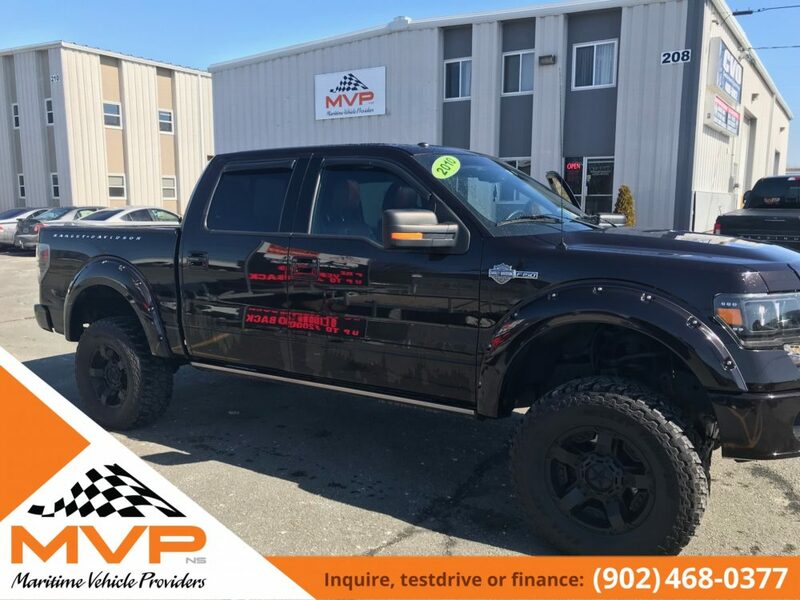 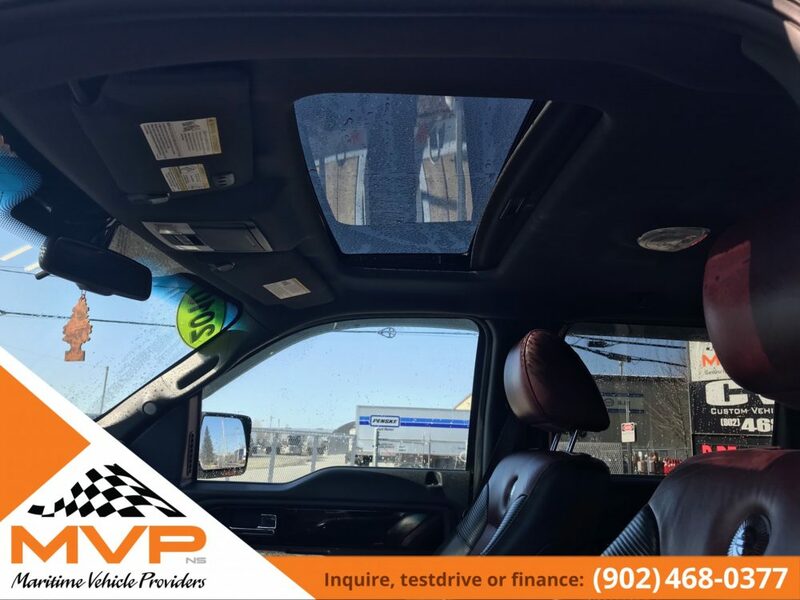 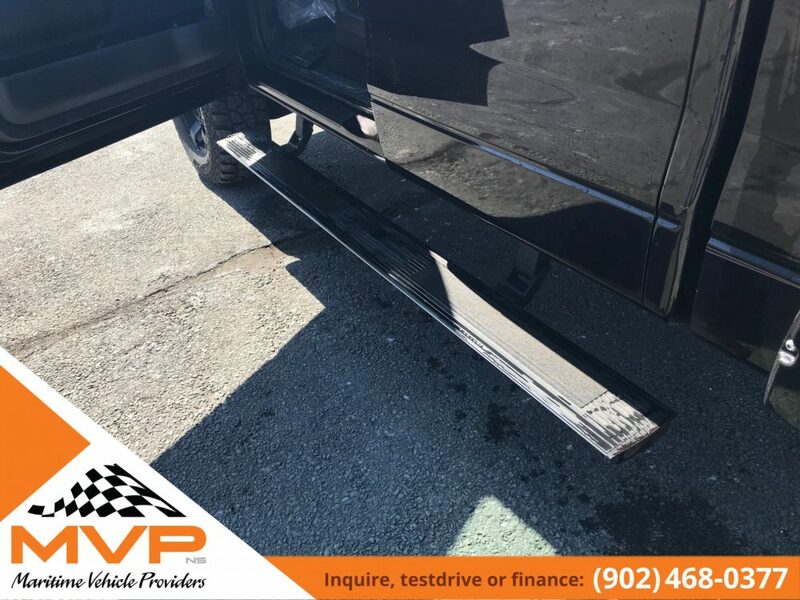 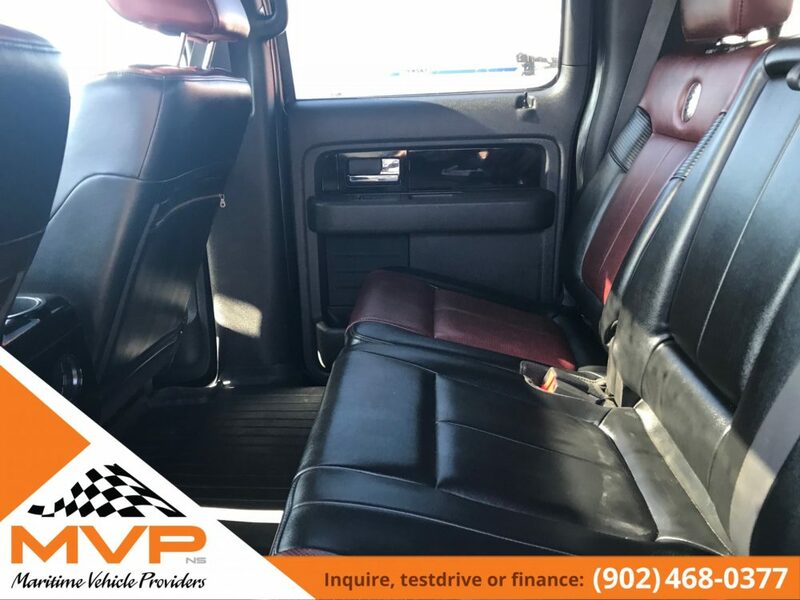 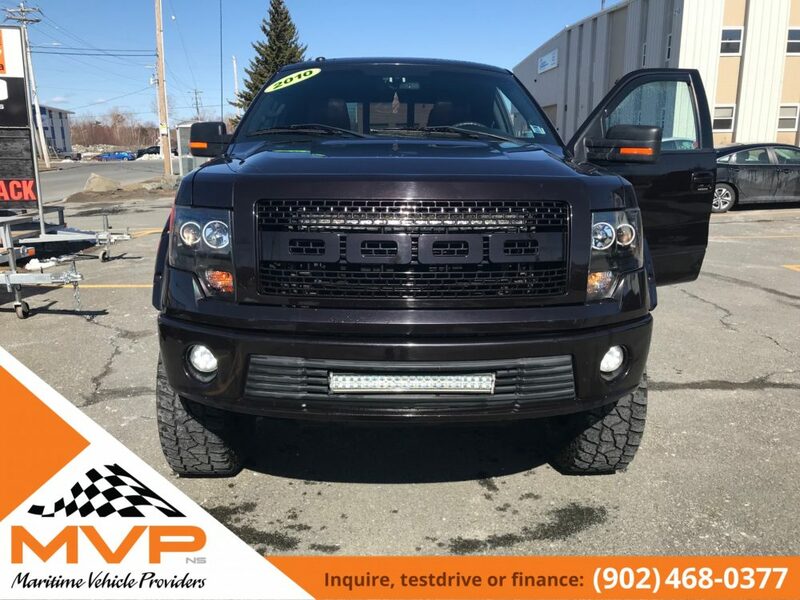 MVP is very proud to present this prestine 2010 Ford F150 Harley Davidson. 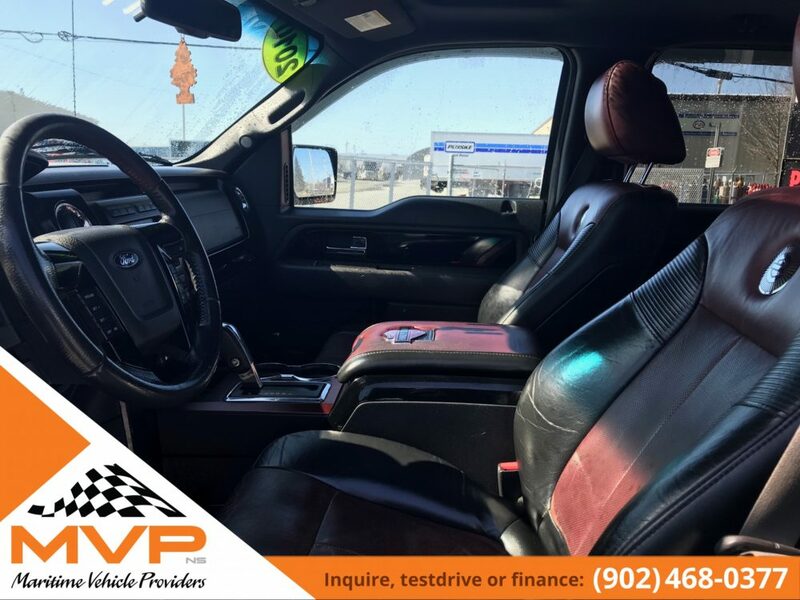 Here are just a few of options.